KISS YOUR COLD FEED GOODBYE! Imagine enjoying the warmth and comfort of an energy-efficient system that radiates warm, even heat throughout your home. Welcome to Infloor Heating Designs & Installations. 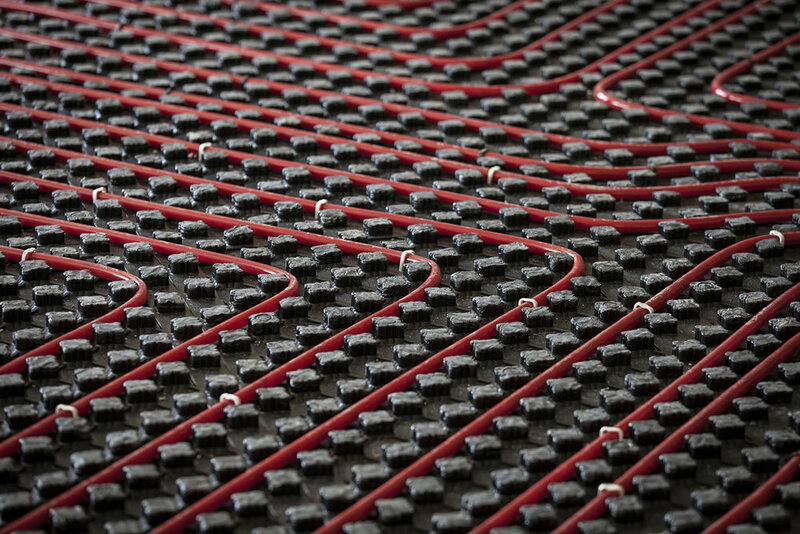 Our radiant heating system works by circulating warm water through a network of cross-linked pipes placed in the floor. The surface area of the wood floor gently radiates heat throughout the room. iFH Designs & Installations specializes in radiant floor heating. Our vision is to create a well run, professionally managed and staffed, plumbing and floor heating company that provides its clients with expert advice, workmanship, and knowledge of the products we promote. 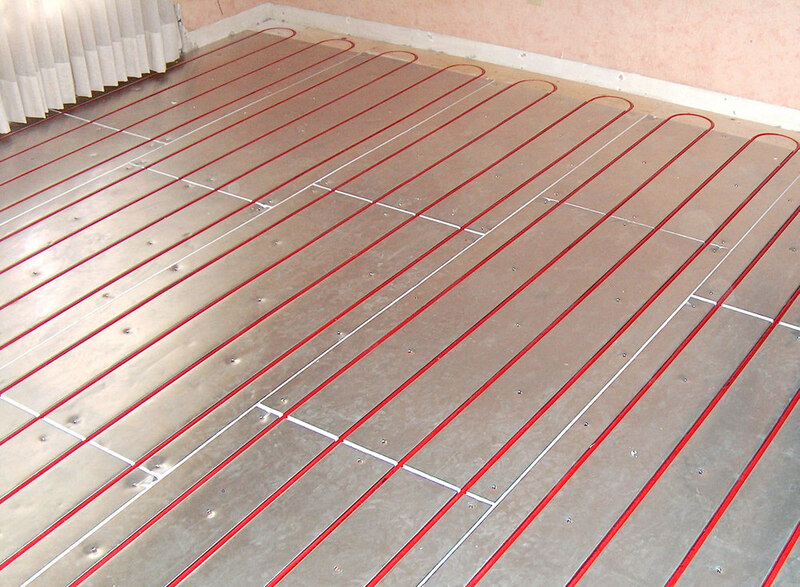 Radiant heating can be installed in a single room, or throughout your home, and can be used with a variety of heat sources, and floor coverings. For the ultimate in comfort and economy, room temperatures can be individually controlled using multiple thermostats. 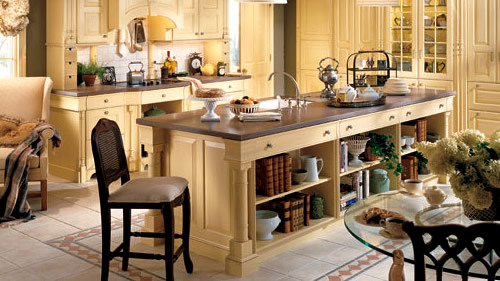 It works great with today's open floor plans, especially in areas with high ceilings. There are no heaters, radiators or vents to work around making furniture placement a snap. Say goodbye to cold feet and drafty rooms forever; discover the comfort of radiant floor heating!